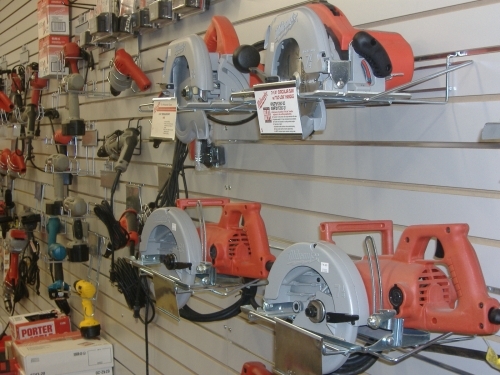 Industrial, commercial, and residential hardware & supplies. Also, plumbing & electrical supplies. We're here for all your hardware needs; the general public is always welcome!